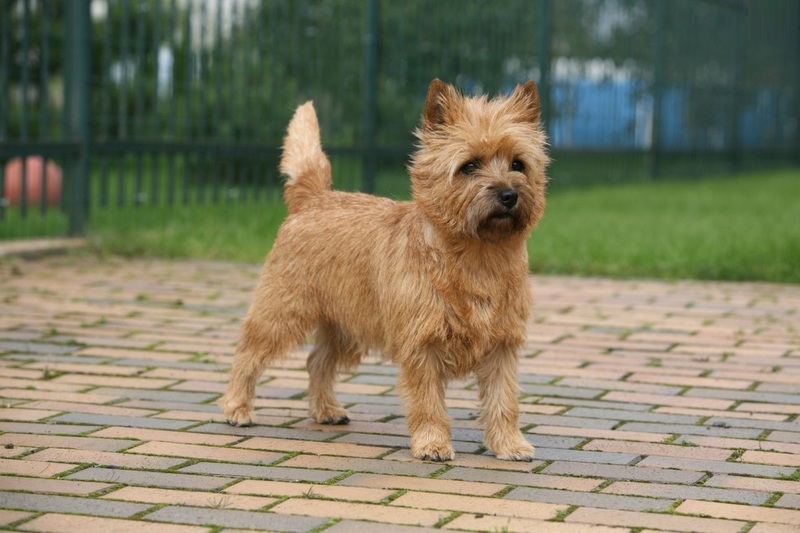 Cairn Terrier is a high spirited working dog and is one of the oldest dog breeds in the terrier category. They belong to Scottish Highlands and were specifically developed in Skye. 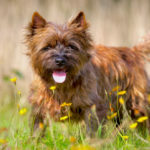 The characteristics that Cairn Terriers were famous for included courage, confidence and intelligence and thus, they were used by farmers to protect their property against vermin. He is a very friendly dog and great family companion. 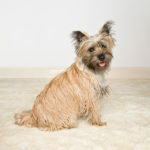 The most famous Cairn Terrier was seen in The Wizard of Oz as Toto. 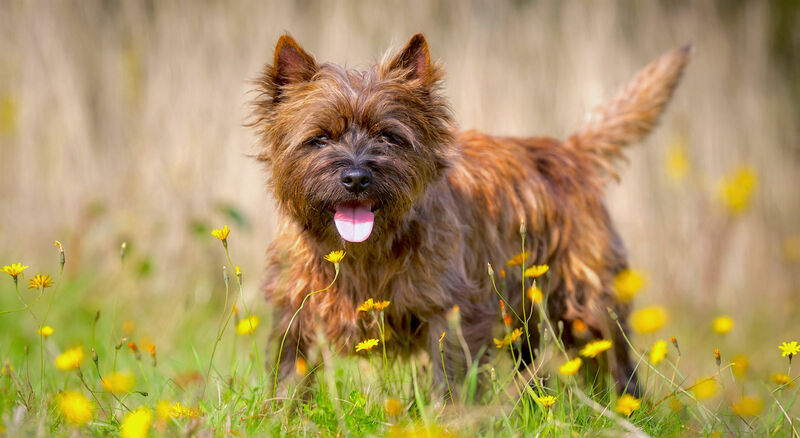 Origin – The country of origin of Cairn Terrier is Scotland. 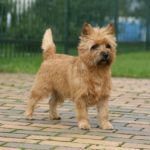 Breed Group – The breed group of Cairn Terrier is Terrier breed. 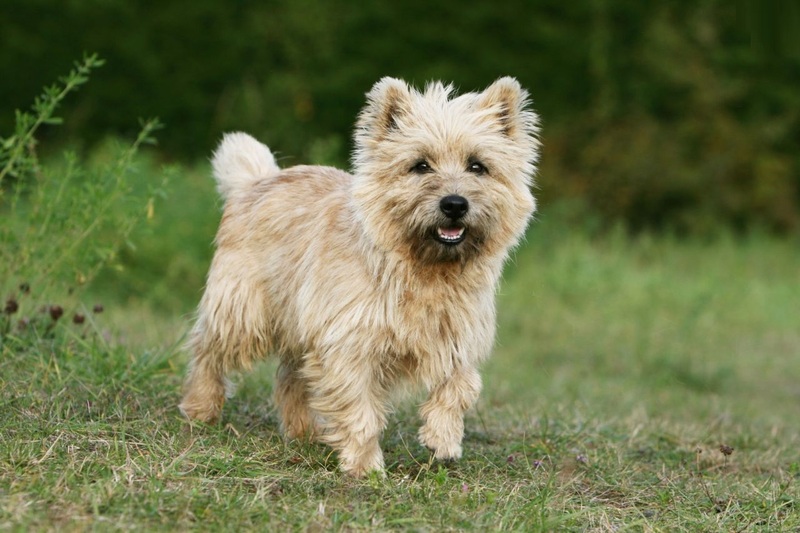 Lifespan – The average lifespan of Cairn Terriers is from 12 to 15 years. This life expectancy is quite nice for small dogs such as terriers. Originally, these dogs are called Cairn Terrier. 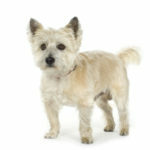 The height of female Cairn Terrier is approximately 9-12 inches while that of the male Cairn Terrier is 10-13 inches. 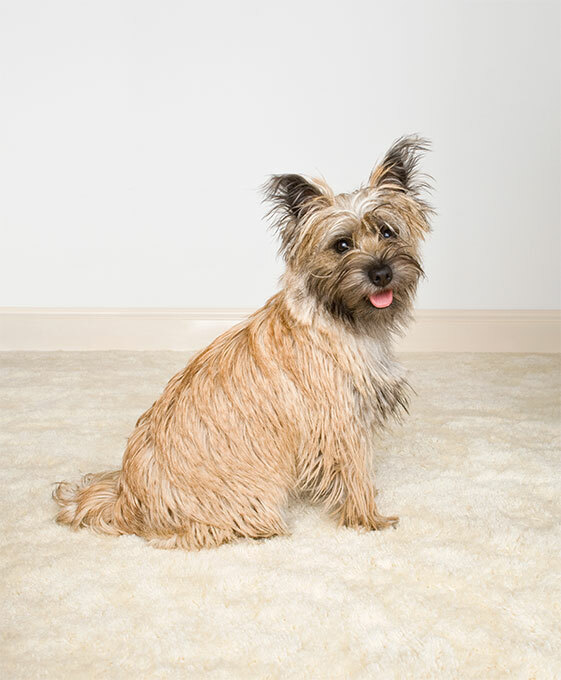 The weight of male Cairn Terrier is approximately 14-18 pounds while that of the female is 13 – 17 pounds. Cairn Terriers come in double coats. The outer cover is pretty wiry and shaggy and on the other hand, the inner cover is soft. They come in a range of colors including black, gray, sand, cream, brindle and red. 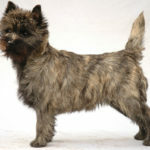 Cairn Terriers is small in size but they have wide fox-like expressions and wide eyes. They have strong muzzle and it is about medium sized length. Their head appears to be bigger in proportion relative to the rest of the body. They typically have black nose that appears prominently on their face. Their teeth have a scissor-type setting. They have small but erect ears that are normally covered with hair. Cairn Terriers do okay in an apartment setting as well as a house. The only thing they need is sufficient exercise otherwise; they do well indoors and can also be kept without a yard. They might be small in size but they are very active and need to be taken for a daily walk. You can play with them and that can compensate for the exercise needs they require, however, an exclusive walk time is a must. If you fail to do so, you have to be prepared to encounter behavioral issues with them. 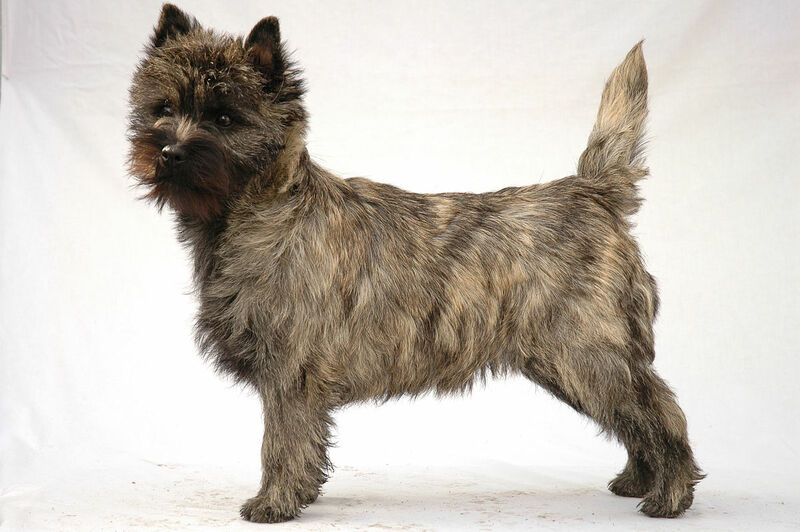 Cairn Terrier was developed on the Isle of Skye. It is also a very old breed was developed as old as 200 years ago. 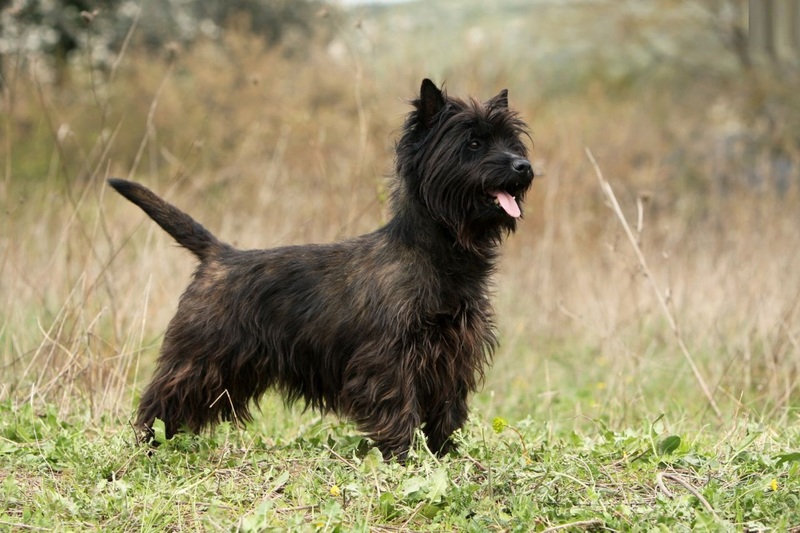 Initially, this all terrier category dogs were known as Scotch Terriers in Scotland. Later in 1873, they were classified into two categories namely Skye Terriers and Dandie Dinmont Terriers. 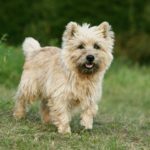 Cairn Terriers come under this category along with West Highland White Terriers as well as Scottish Terriers. 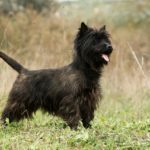 The name Cairn Terrier came into existence in the year 1912 from the burial sites and whatever was marked on the memorial stones. In the United States, they first appeared in 1913. The first breed was brought by Mrs. Henry F. Price and Mrs. Byron Rodgers. However, in the United Kingdowm, they were brought to shows in 1909. 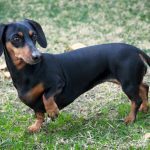 There have been a lot of disagreements for this breed with The Kennel Club as far as the name of the breed is concerned. 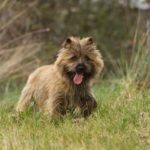 Cairn Terriers are usually very fit and healthy. However, like all the other breeds they may be prone to some typical dog related health conditions. 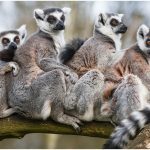 They may suffer from bone or joint problems, epilepsy, nervous system disorders and eye problems that include cataracts. 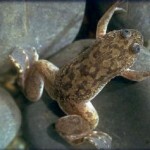 They may also sometimes suffer from skin diseases because they are allergic to fleas. They also gain weight very easily. They are not difficult to be cared as they are small in size and can be kept in an apartment also as long as you give him a good 20-30 minutes of walk or play. This will keep him alert and active. In order to teach Cairn Terrier good manners, you need to start training them at a very early stage. It is necessary for them to learn good manners and know your authority as they can be stubborn. But, you need to be kind with them while training. Moreover, he should not be left unsupervised because this breed has a tendency to chase moving things. For grooming purposes, brush him thoroughly once in a week’s time. Also, this breed should not be bathed frequently because its outer coat might go soft and it would affect its appearance. You may want to trim them as necessary to make them look tidy. Their teeth should also be brushed up to three times a week so that any tartar may be gotten rid of. You can also brush them daily if you want to, this will help protect bad breath. The nails of Cairn Terriers can be trimmed once or twice in a month. Furthermore, to ensure they don’t develop infections, you need to keep checking their ears almost weekly and must also be cleaned in the process. Same treatment should be given to eyes as well. Cairn Terriers are not accused of a lot of shedding. You can hand strip them for cleaning. 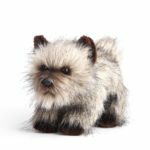 Cairn Terriers are stubborn in nature; they are quick in chasing moving objects and quick to bark. However, they remain lively and thus, center of attention. This breed is also very clever and has an independent temperament and thus, should be with a human who knows how to control them. Their small size make them look like a toy however, this toy is indeed very curious but lovable. If given sufficient exercise, they remain very alert otherwise, they will bark excessively and will have behavioral issues.. They are curious about everything and love playing with children. They can be taught to do a number of tricks also and this is one of the reasons they were used as vermin hunters earlier. If led by an authoritative yet kind owner, they can be really easy-going and adaptable. 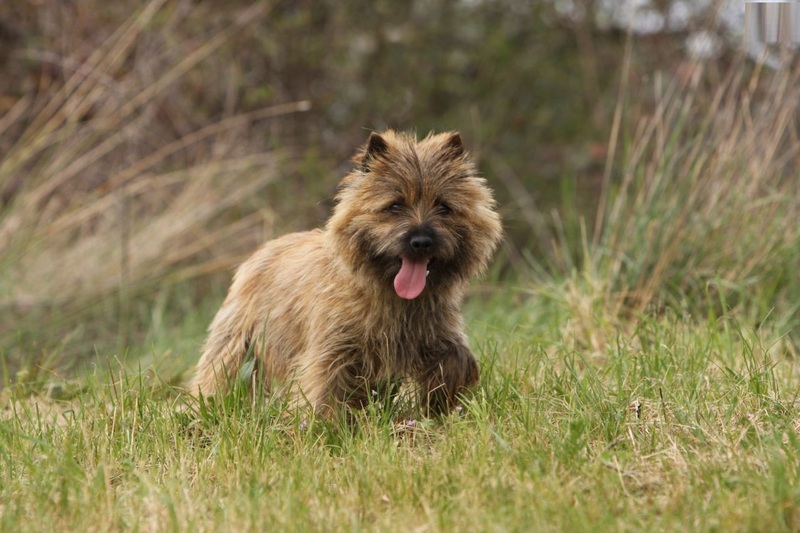 Cairn Terriers have a natural instinct to bark and chase. 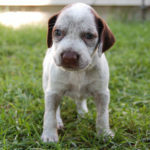 They are intelligent and curious breed and thus the owners have to maintain the leader-of-the-pack role. They love being the center of attention. They also have a natural instinct to think they are bigger in size so they may stand up in front of large dogs. They are stubborn in nature so they should be trained well and consistently. This breed is very alert when given enough exercise and playtime. They love to be around kids.